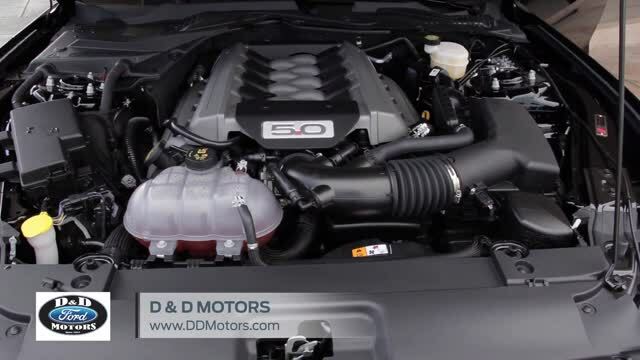 Whether it’s a routine oil change or a more complicated engine repair, there’s no better place to take your vehicle for service than D&D Motors. 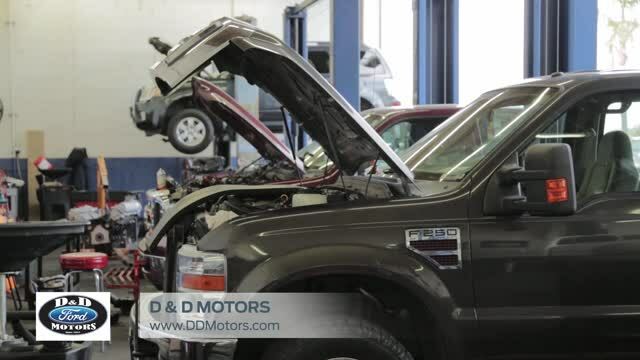 The Ford Motor Company-trained technicians there know your vehicle inside and out. They have the right tools to diagnose any problem and they have the right parts on hand original-equipment Ford Motor Company Genuine Parts and high-quality Motorcraft® replacement parts – that are recommended for your vehicle. We use the best parts to ensure that all repairs are of the highest quality. Whether it is an oil change or a major repair, our certified technicians will work to make sure the work is done quickly and efficiently to get you back on the road as soon as possible. 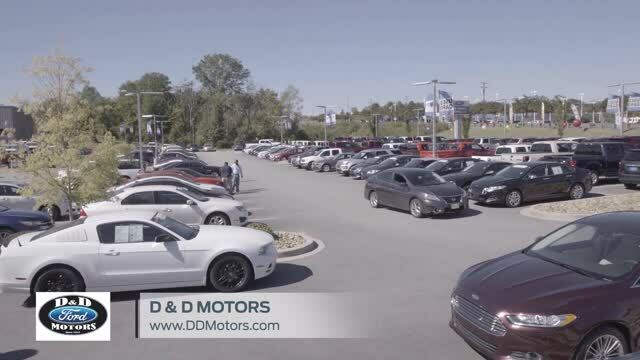 To schedule a service appointment at D&D Motors, use our online form or call us at (864) 877-8121. If you have any questions about any service or maintenance your vehicle may need, please give us call so we can assist you. Don’t forget to ask about our Quick Lane facility!